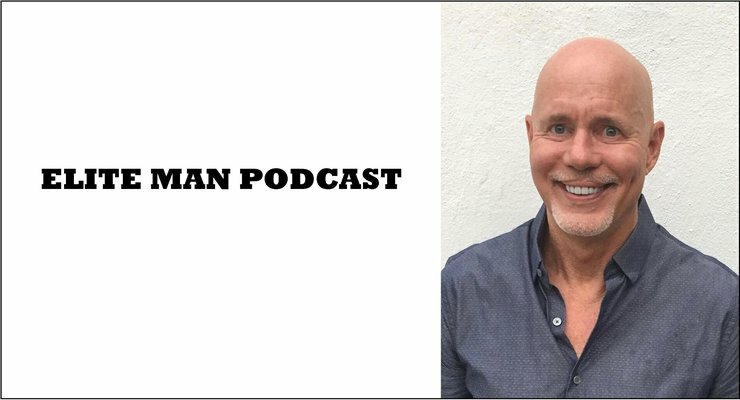 Dr. Robert Glover, best-selling author, marriage and family therapist, and men’s coach, joins our show in this special episode of the Elite Man Podcast! In today’s episode Dr. Robert talks about how to stop being a nice guy and start being a man who gets what he wants in life. In this fantastic interview we cover everything from “Nice Guy Syndrome,” to relationships, to dating, to getting your needs met and expressing yourself as a man, and ultimately having a rewarding and truly fulfilling life. If you’re wondering what you can do right now to break the nice-guy routine and finally get what you want in life, check this episode out now! *Also don’t forget to check out the Natural Dating Blueprint. The best dating course in the world for teaching you exactly how to meet, attract, and date just about any woman you want… all while being yourself! Go to the NaturalDatingBlueprint.com and sign up for a our free training to get a sneak peak into this course and also get a 33% off limited time discount on the entire course! Plz help what going on with this girl?